The University of Queensland has an enviable reputation for providing world class sporting facilities and the UQ Tennis Centre is no exception. UQ Tennis Centre has 20 standard commercial competition courts and one Show Court. The Centre hosts significant events, including the Queensland Senior and Junior tennis calendars. As with most tennis centres, the UQ Tennis Centre was utilising inefficient metal halide sports lighting. Their central challenges were how to improve illumination for players while also reducing operating costs for the UQ Tennis Centre. UQ Tennis engaged an independent auditor to conduct a lux audit of their and the results were not great. UQ Tennis needed to find an LED Sports Lighting solution that improved court visibility for players and delivered reduced operating costs – including less maintenance and lower electricity consumption – while also improving measurable sustainability outcomes. Incorporation of existing poles and electrical reticulation into the upgrade was a desirable way for UQ Tennis to minimise project costs. 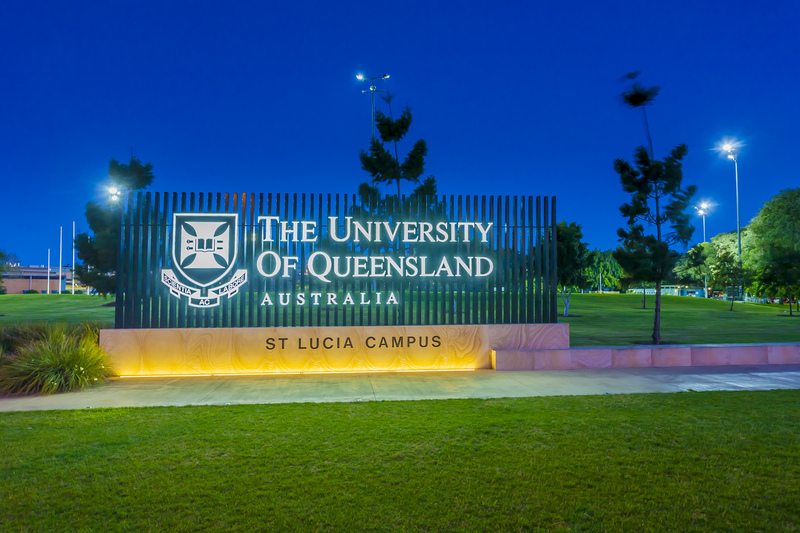 UQ Property and Facilities Group investigated possible alternatives to their inefficient metal halides. Across Australia for the past 5 years JASSTECH’s Brilliant Sports Lighting systems have proven themselves to be far superior to unreliable old metal halides but there’s no need to take our word for it. A true retrofit solution, utilising existing poles and electrical reticulation. Superior and fully compliant illumination for all courts, including the show courts. A rapid return on investment as JASSTECH’s LED sports lights consume on average 60% less electricity than the inefficient old metal halides we replaced. Dimability, which can be preprogrammed or managed remotely, for when courts are not in use. Full wireless remote control of our lighting system via the innovative Sporte booking system.